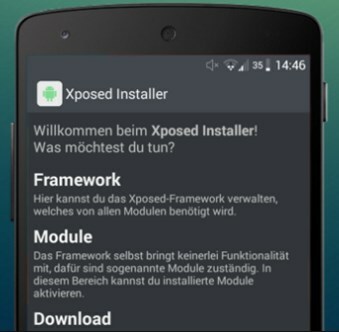 How to download and install Xposed Framework for Infinix Hot – Hello guys, today we are going to guide you to install Xposed Framework on Infinix Hot 2. We hope you understand already the functions and why should you install this on your phone because we don’t intend to explain this again. You may have searched related to this article on Google or the other search engines, but you can’t deny that this keyword has little result on search engine because Infinix Hot 2 isn’t as famous as the other phones and this kinda new in the mobile world. Xposed Framework Infinix Hot Note is awaited by some people, so we were planning to create this article to help them to be guided and by following this they can install it on their phone. Xposed Inifinix Hot 2 could be installed on Lollipop and KitKat, and don’t worry about the result because our team had tested this and worked perfectly. Belum ada tanggapan untuk "Installing Xposed Framework on Infinix Hot Note (KitKat and Lollipop)"